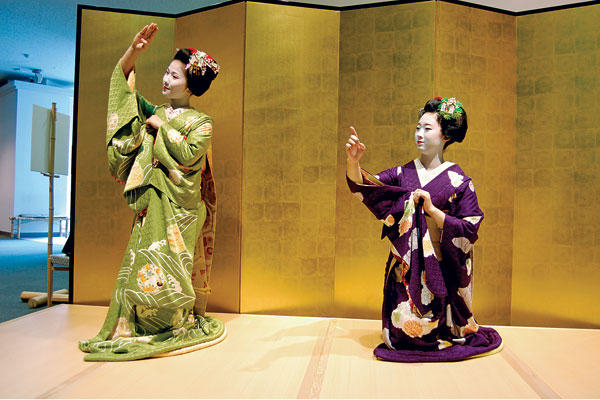 In a move to promote tourism, the city of Kyoto has started offering visitors the chance to attend a tea ceremony with real-live maiko and geisha for only 500 yen (US$5). Just take care, readers, that they don't try to upsell you to the five hundred dollar package. Pretty classy for a tourist trap.